Your roof’s pitch depends on how frequently wind and rain occur in your area. Roofs with high pitches or steep slopes ensure better water runoffs during rainfall, while those with low pitches can keep the structure steady during high winds. A roof redesign might be necessary if it suffered damage due to strong winds or heavy rainfall. Our expert roofers will guide you in choosing the roof pitch that best suits the local weather. Creating an illusion of a spacious interior without adding another story can be possible with a vaulted ceiling. You can achieve this effect through a roof restructure in which you pursue a higher roof pitch than the original. Your residential roofing pros, however, recommend considering other important requirements such as insulation and wind and rain resistance before you decide on your new pitch for your roof. Adding another story to your home will require you to replace your original roof. As such, you may consider a new roof pitch. You can give your home’s roofing system a new shape and revitalize the look of the whole property at the same time. Consult our experienced pros to help you with this. 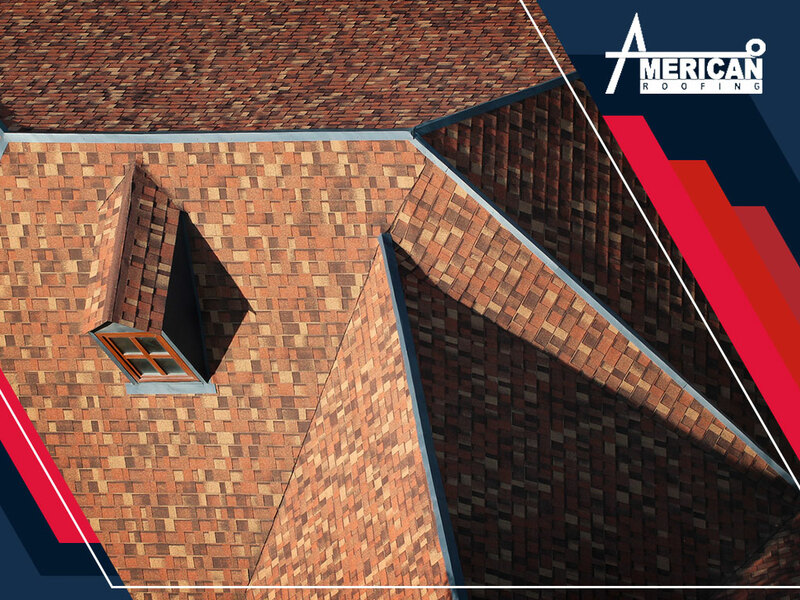 For your roof repair and replacement needs, turn to American Roofing, Inc. As a GAF Master Elite roofing contractor, we have the necessary shingle experience and training to do the job right. We take pride in designing and installing shingle roof systems that meet or exceed industry standards. Call (216) 307-3898 to get started. You can also fill out our contact form for a free estimate. Our Ohio service areas include Cleveland and Mentor, OH.